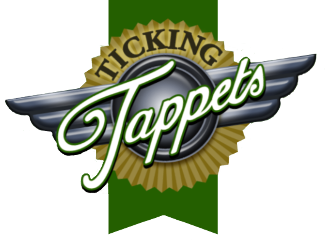 Based in Kent, England, Ticking Tappets specialises in the sourcing, restoration and sales of Austin’s famous Seven. A true classic, the Austin Seven remains one of the most enjoyable and affordable cars in the vintage car market. Our cars are sourced from all over the country and abroad and lovingly restored to their former glory. We undertake all aspects of each restoration from the chassis to the engine, the bodywork to the upholstery. 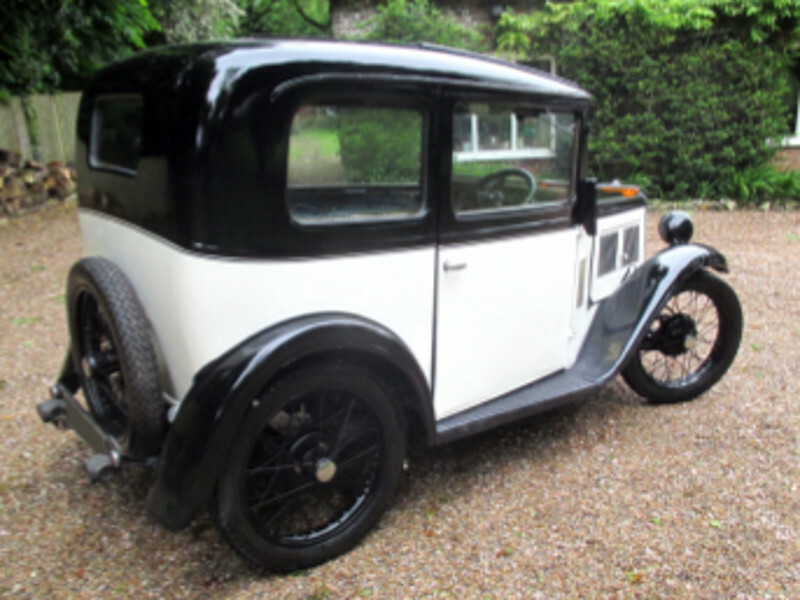 Once complete our vehicles can be driven away fully road-worthy, giving first time owners or seasoned classic car owners alike the chance to enjoy one of these charming and delightful examples of motoring history. As well as complete car restoration and sales, we can also source and provide parts and carry out repairs. Please get in touch to discuss any requirements you may have. Our details can be found on the ‘Contact Us’ page.